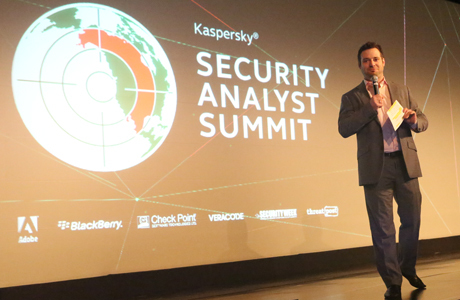 The Kaspersky Security Analyst Summit (SAS) is an annual event connecting anti-malware researchers and developers, global law enforcement agencies and CERTs and members of the security research community. The goal is to learn, debate, share and showcase cutting-edge research, new technologies and discuss ways to improve collaboration in the fight against cyber-crime. The previous events were joined by members of leading global companies, such as Adobe, Microsoft, The Boeing Company, Barracuda Networks, Interpol, the International Telecommunication Union (ITU), the World Bank, Team Cymru, The ShadowServer Foundation and ICSA Labs. The event provides two full days of learning opportunities and networking with industry experts and covers all aspects of the global threat landscape. We invite a range of high-quality speakers to discuss the most significant security issues affecting the IT industry. The three-day agenda consists of individual presentations, turbo talks, keynote addresses, law enforcement and CERT panel discussions and the return of the popular cryptography challenge. High quality research presentations will be given by a combination of Kaspersky Lab researchers and external speakers who are invited to submit talks on a case-by-case basis. Formerly of Cisco and Avaya, Dan has spent fifteen years working in computer security, many of which were spent consulting closely with Microsoft to protect the Windows ecosystem. Dan is widely known for his work in finding a “skeleton key” in the Internet’s domain name system. He then led what would become the largest-ever synchronized fix to the Internet’s core design. In case of emergency, there are seven recovery key shareholders with the power to recover the Internet’s root DNS keys. Dan is the American representative. Christofer Hoff has more than 20 years of experience in high-profile global roles in network and information security architecture, engineering, operations and management. 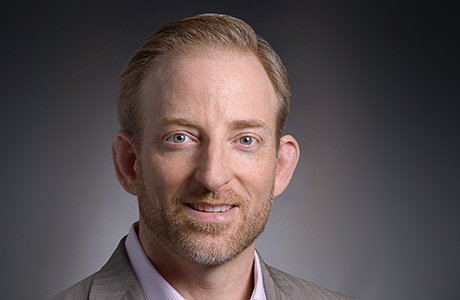 Hoff is Vice President and Security CTO of the Security, Switching & Solutions Business Unit (S3BU) at Juniper Networks having served previous roles as VP of Strategic Planning and the Technical Marketing Engineering team and Global Chief Security Architect of the Advanced Technology Team. Prior he was Director of Cloud & Virtualization Solutions at Cisco Systems where he focused on virtualization and cloud computing security, spending most of his time interacting with global enterprises and service providers, governments, and the defense and intelligence communities. 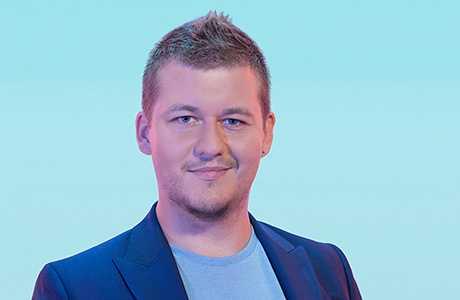 Staffan Truvé is the co-founder and CTO of Recorded Future. Previously, he has been the CEO of SICS, the Swedish Institute of Computer Science, the technology incubator CR&T, and a number of startup companies. He has co-founded several successful software companies, including visualization pioneer Spotfire (now a division of Tibco) and the network security company Appgate (now a part of Ctyptzone). Staffan Truvé holds a PhD in computer science from Chalmers University of Technology. He has been a visiting Fulbright Scholar at MIT and also holds an MBA from Göteborg University. He is a member of the Royal Swedish Academy of Engineering Sciences. 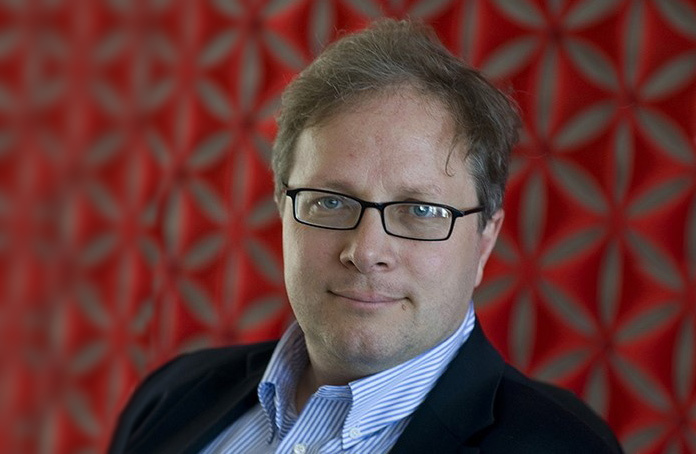 John Matherly is an Internet cartographer, speaker and founder of Shodan, the world’s first search engine for the Internet-connected devices. He moved to the San Diego, USA at the age of 17 and worked there at the San Diego Supercomputer Center to help manage the world’s foremost protein data bank. At the same time, he was also attending the University of California San Diego’s bioinformatics program which would kindle the fascination with large data and efficient algorithms. After graduating, he worked as a freelance software engineer at a variety of companies including bioinformatics work. 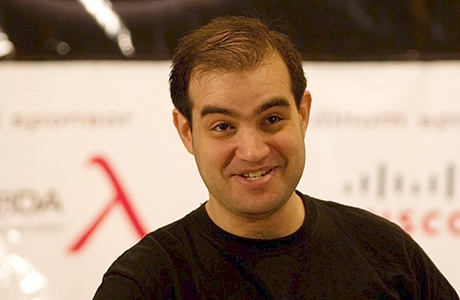 Stefan joined Kaspersky Lab in 2007 as a regional researcher. He is based in Romania and is responsible for monitoring the local threat landscape. He specializes in web security, malware 2.0, and threats which target Internet banking systems, including phishing. Stefan was appointed Senior Security Researcher in 2009. 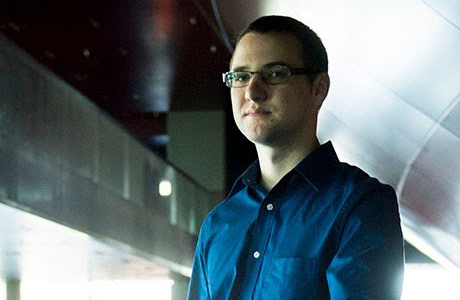 Stefan is involved in several innovative research projects, ranging from malware databases or honeypots to web crawlers. He is a regular speaker at major international security conferences, including Virus Bulletin, RSA and AVAR. 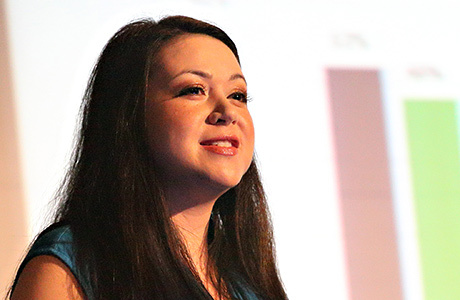 Would you like to become a speaker? Call for papers is ended now. This is an event connecting security professionals from companies and law enforcement partners who are involved in the fight against cyber-crime. The audience includes representatives from software vendors, anti-malware/anti-spam researchers, law enforcement professionals, vulnerability researchers and security response teams. Attendees include trusted, high-profile journalists from New York Times, Reuters, Washington Post, Wired Magazine, Ars Technica, CNET News, Bloomberg, Forbes, Dark Reading and The Economist. Whether you are an IT professional charged with defending your organization’s systems and data or a vendor-based security researcher, Security Analysts Summit offers opportunities to learn from the best in the industry, discuss methods and technologies, and build contacts. Security Analyst Summit is offering an attractive range of sponsorship opportunities for SAS 2015 at Platinum, Gold and Silver sponsorship levels. If you are interested in becoming a sponsor of SAS 2015 or exhibiting at the event please contact us for more details by emailing sas2015@kaspersky.com or calling us on +7 (903) 961-05-60. 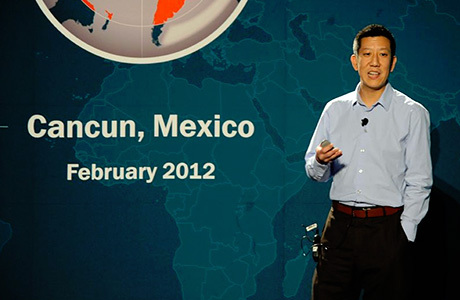 The Kaspersky Security Analyst Summit 2015 will be held at The JW Marriott Cancun Resort & Spa in Cancun, Mexico. The landmark JW Marriott Cancun Resort & Spa, a recipient of the coveted AAA Five Diamond Hotel Award, offers an unforgettable getaway experience. Located in the heart of the Hotel Zone, Cancun luxury resort’s 448 well-appointed rooms have private balconies with stunning views of white sand beaches and the turquoise waters of the Caribbean. If you wish to indulge even further, the resort’s Club 91 accommodations combine the tranquility and sophistication of an exclusive club with personalized and upgraded services. Enjoy treatments at the top-rated, luxurious Mayan-inspired spa. For meetings and functions the resort boasts 20,299 square feet of meeting space. With three world-class restaurants, a business center and the amazing beauty of Cancun at your feet, your event is sure to be spectacular. Kaspersky will be operating a complimentary shuttle bus from Cancun International Airport (CUN). Who's afraid of the 'Equation Group'? 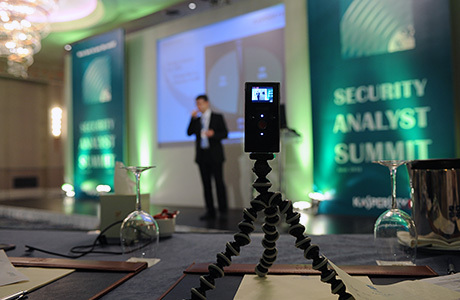 Follow SAS 2015 on Twitter with the hashtag #TheSAS2015. We’ll also be live tweeting many of the talks during SAS. 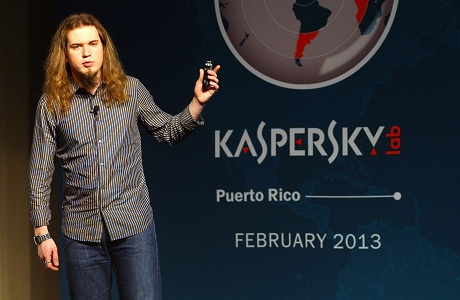 Follow @kaspersky and @threatpost now! Copyright ©2019 Kaspersky Lab AO. All rights reserved.